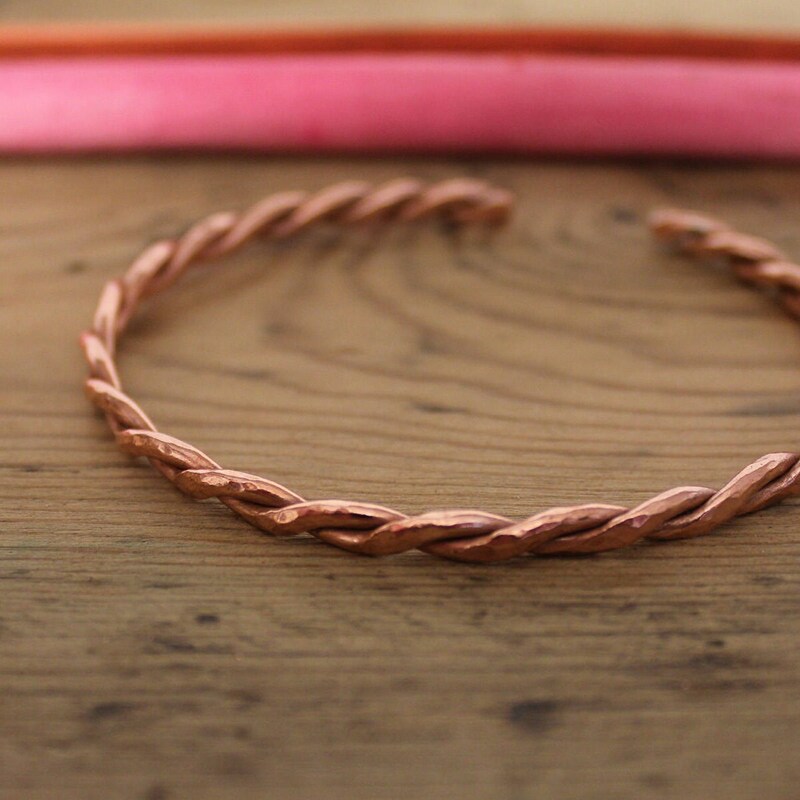 Here is an absolutely lovely copper twisted bangle! 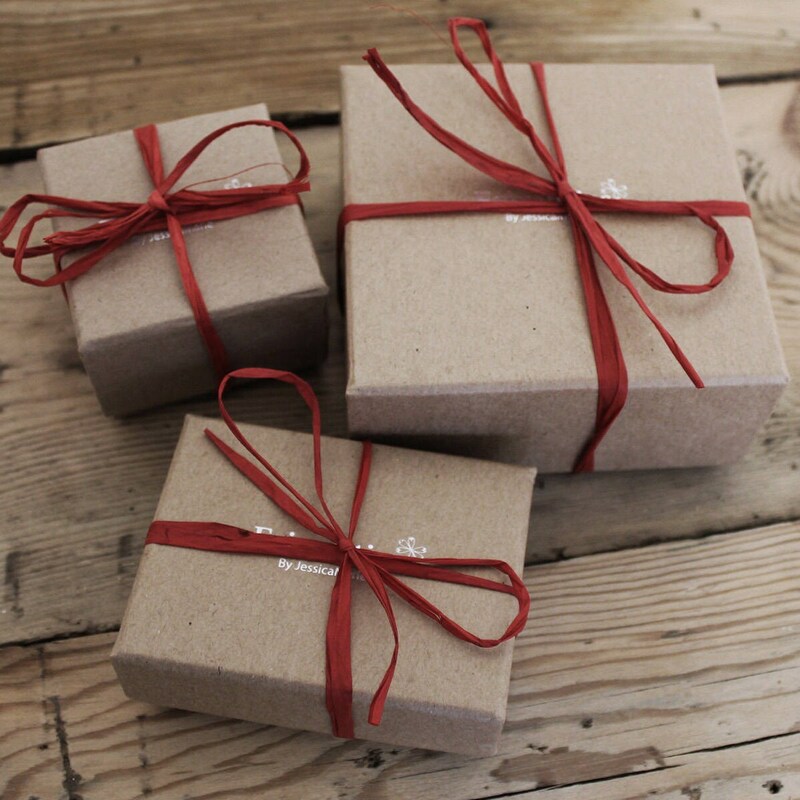 This bangle will be wrapped in brown paper and tied with a red bow. It will posted in a padded envelope. 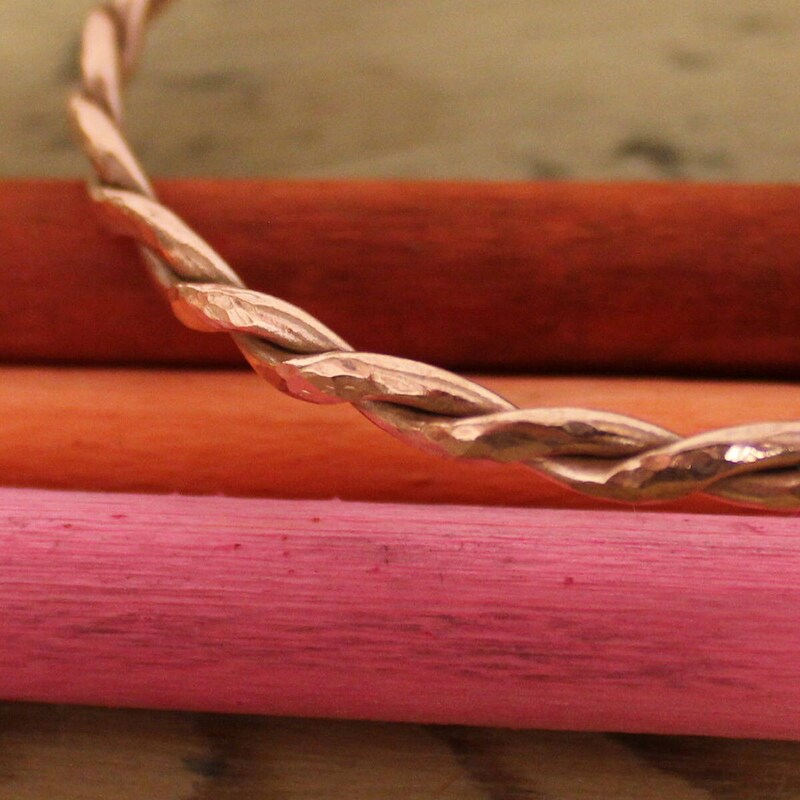 This bangle is handmade and has a hammered effect which lets the light bounce off it and looks really great for a day to day bangle or for a special occasion. 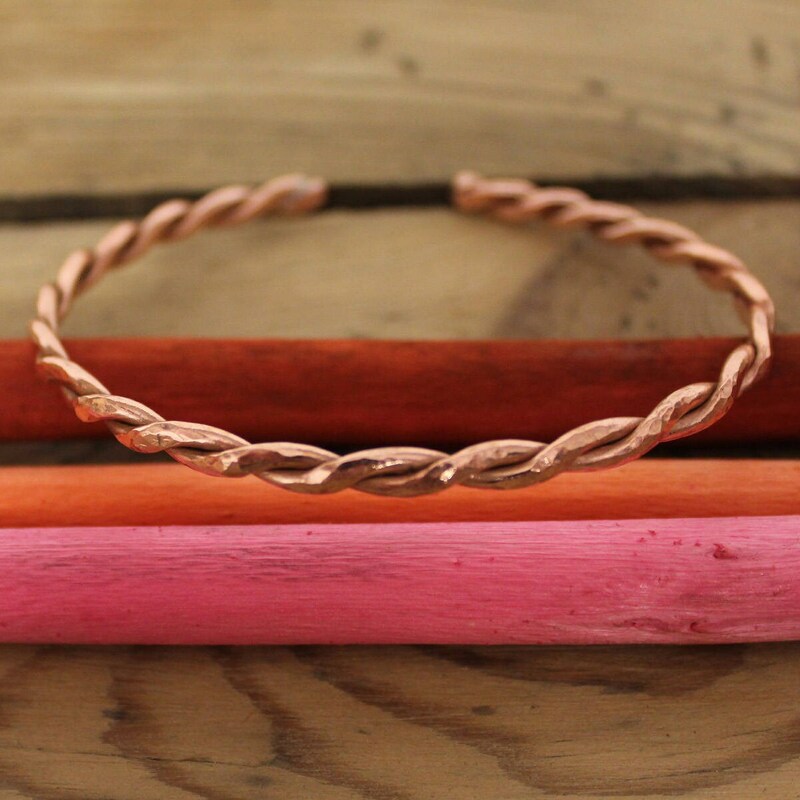 Copper is known to help with arthritis, so this decorative bangle is a nice alternative to plain medical bracelets.